September in Cairns is arguably the most beautiful time of year. Unlike other parts of Australia, the first month of spring in Cairns is one of the driest months of the year. The relatively low humidity means the air is pleasantly warm at an average high of around 27°C during the day, although the nights are still quite cool, dropping down to around 18°C. The water temperature floats around a balmy 24 °C, which makes it a great time to view the Great Barrier Reef. But the best part about September in Cairns is the start of the Cairns Racing Carnival, as well as whole host of other great events happening all month. It might not be the Melbourne Cup, but there’s nothing like a day out at the races. 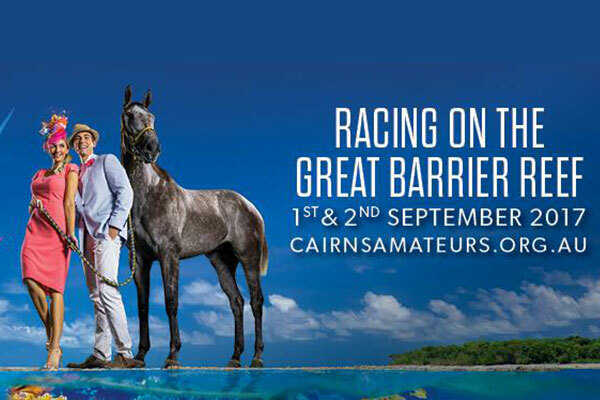 The Cairns Amateurs features two days of horse racing and three days of celebrations. Like any good horse race, the fashion is incredible, the food and entertainment superb and the champagne flows freely. Tickets vary greatly in price from $25 at the gate up to nearly $1000 for some of the VIP options. Check out their website for more information. This is not an event that happens every year. Cairns is lucky enough to host the UCI Mountain Bike World Championships for 2017, where 300 of the world’s best mountain bike riders from 35 different countries will compete for the title. 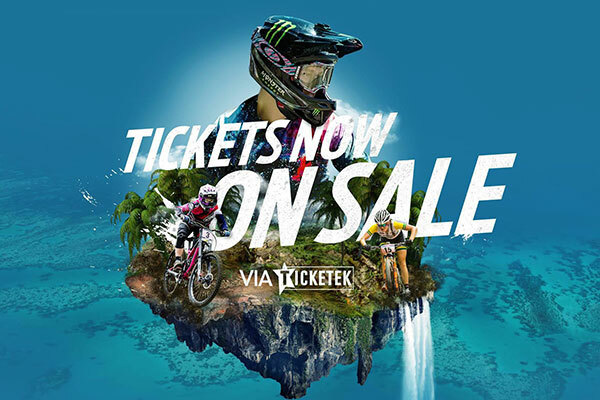 If you want to experience the biggest mountain bike riding event in the world, then get your tickets here. They range in price from $20 for concession up to $60 for a family, there are also 3-day pass options available. Described as a ‘Tour de France type of cycle race for mountain bike riders’, the Crocodile Trophy is the oldest Mountain Bike (MTB) stage race in the world. The race has 8 different stages, all with their own unique challenges, and runs from Port Douglas to Cairns. Tickets and entry information can be found here. The Mount Franklin Cardiac Challenge is a fundraising bike ride from Cairns to Cooktown. Participants aim to raise money for heart disease health care for residents in the Cairns region. Find out how to join the ride here. There aren’t many creatures that can match the crane for its beauty, grace and mystery, which is why they are the subject of myth and legend around the world. Every year, you can see these stately grey birds gathering on the Atherton Tablelands for the winter. 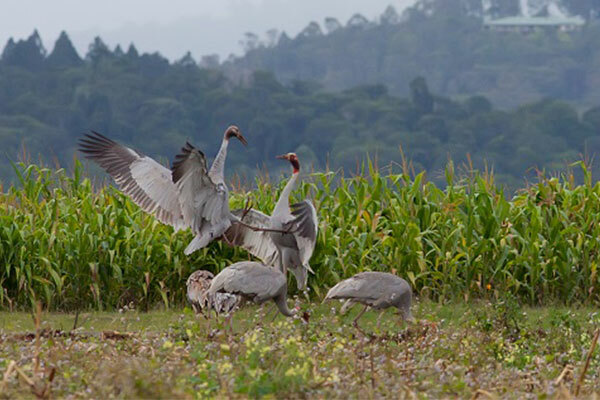 Crane week is a celebration of these ancient birds and you can find out more here. For lovers of music, arts and incredible tropical rainforest, the three day Wallaby Creek festival is a must-see. The family-friendly festival is situated in the stunning heritage listed wet tropical rainforest of far north Queensland, so bring your gumboots! 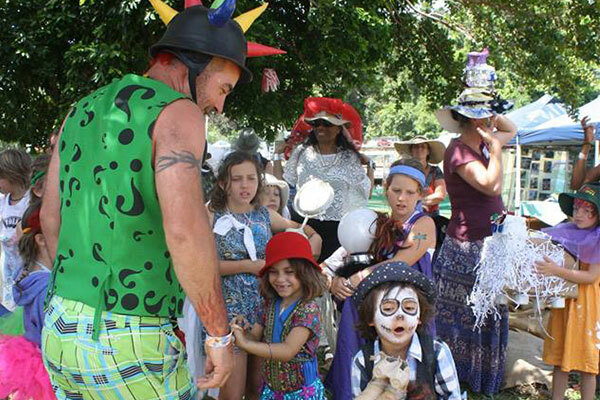 Wallaby Creek also boasts a great selection of market stalls and crafters, street artists and entertainers, with a dedicated children’s festival and activities for the kids. Tickets are available here and range in price from $70 for a youth (13-17), $140 for an adult and $300 for a family pass. All tickets include a four-day camping pass and children under 12 get free entry. Sir Elton John is controversially skipping Queensland’s capital to bring his ‘Once in a Lifetime’ tour to Cairns and Mackay instead. The Cairns concert will be held at Cazaly’s Stadium at the end of September on the same weekend as the beginning of Cairns Tropical Pride. Tickets are selling fast but might still be available at resale outlets. 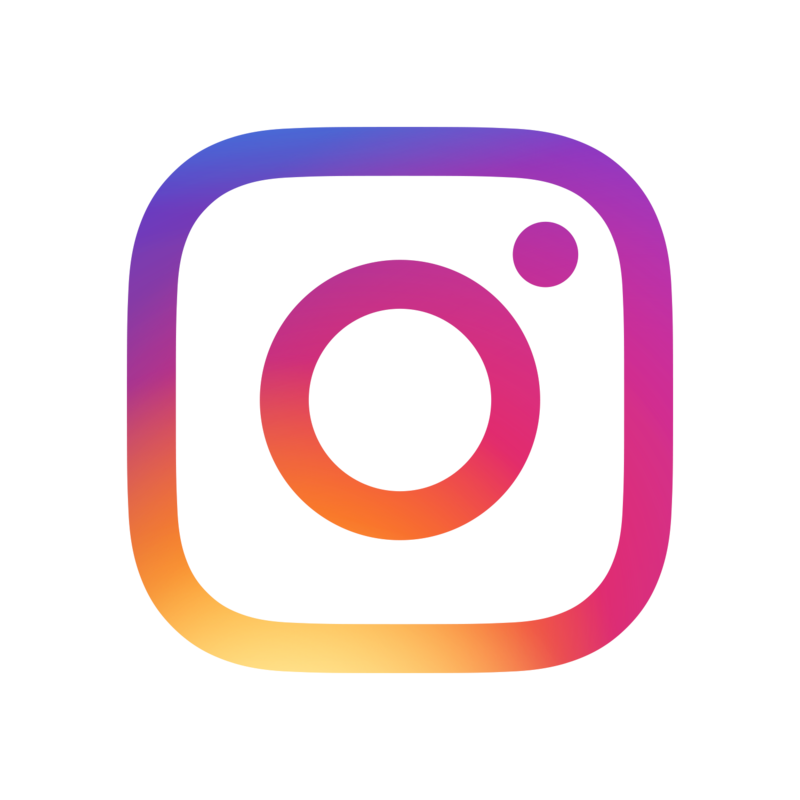 The Cairns Tropical Pride Festival is a celebration of the diverse and beautiful people and places within the Lesbian, Gay, Bisexual, Transgender plus (LGBT+) community in the Cairns region. The ten-day event draws visitors from Australia-wide and around the world to enjoy and participate in a whole host of fabulous events at various locations throughout the city. Tickets are $50 and are available here. If you’re looking for more things to do in Cairns, like Cape Tribulation Tours, Kuranda Tours, or other Cairns Tours, just click to our home page to start finding your ultimate North Queensland adventure.